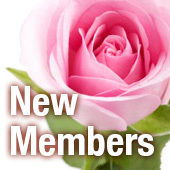 Nancy Sirratt from Grand Prairie, TX joined Dedra’s Team! 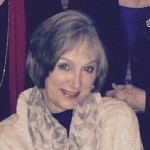 Petra Whitfield from Wilmer, TX joined Dedra’s Team! Christy Harris from OKC, OK joined Heather Branam’s Team! 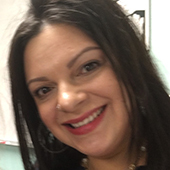 Priscilla Garza from Port Isabel, TX joined Heather Branam’s Team! 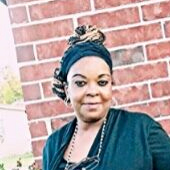 Lynda Johnson from Duncanville, TX joined Dedra’s Team! 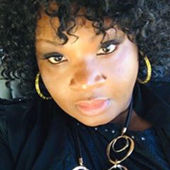 Sharte Thomas from Arlington, TX joined Lynda Johnson’s Team! Julie Boerner from Del City, OK joined Dedra’s Team! 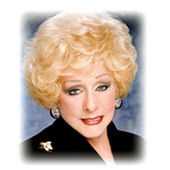 Lesley Barre from Laguna Niguel, CA joined Dedra’s Team! Karen Salmon from Arlington, TX joined Dedra’s Team! 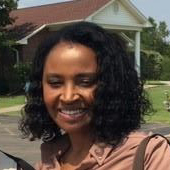 Elizabeth Tennant from OKC, OK joined Dedra’s Team! 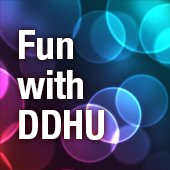 We are SO excited to work with and support our newest DDHU members! Welcome!! Evy Lawrence from Del City, OK joined Dedra’s Team! Caryn Bennett from Ft Worth, TX joined Dedra’s Team! 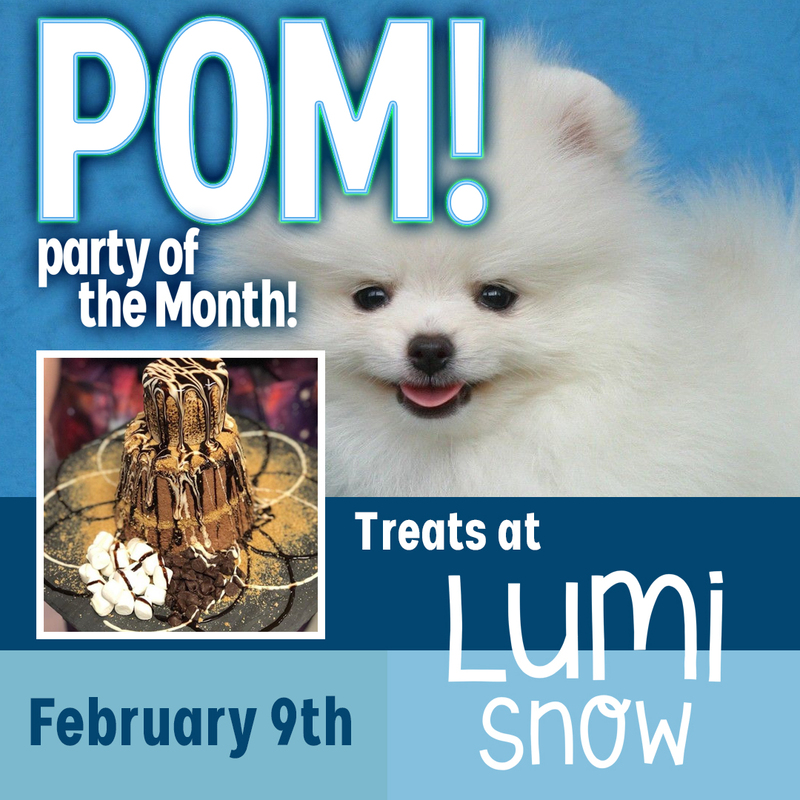 Our next party is getting together at Lumi Snow ( http://www.lumisnow.com/) You and your spouse or most supportive Mary Kay bestie will join us for fun cool treats, like Frozen S’mores! Deb Steele from Ft Worth, TX joined Dedra’s Team! 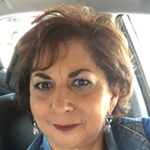 Claudia Torres from Dallas, TX joined Dedra’s Team! 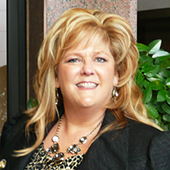 Pamela Nunley from Omaha, TX joined Kema Stevens Team! Susan Hastings from Edmond, OK joined Dedra’s Team! Ily Tatum tops October for maxing out her wholesale orders with $2000 (worth $8000 retail in June 2019!!) Way to GO, Girl!! YOU ROCK! !